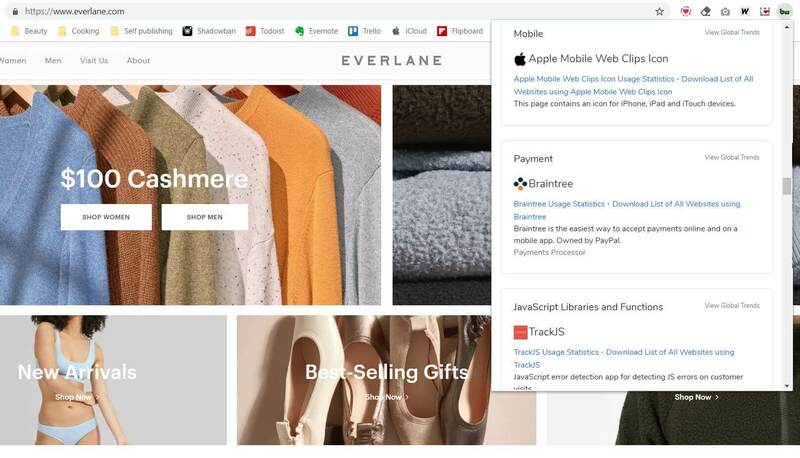 Braintree, a PayPal service, is a payment platform that provides all the tools online and mobile businesses need to accept payments. It powers payments for thousands of online and mobile commerce innovators including Airbnb, Uber, GitHub, Facebook and Pinterest. Merchants in more than 40 countries across North America, Europe, Asia, and Australia can accept, split, and enable payments in more than 130 currencies. The integration of Braintree with your Spree Commerce store can be done quickly and easily following the guidelines mentioned below. Braintree gives you access to PayPal, Venmo (in the US), credit and debit cards, plus the most relevant wallets and local payment methods in a single integration. Braintree’s API enables you to build custom reports for your specific needs. Use the Spree_Gateway extension and choose Braintree as payment gateway. For more information check Spree guides. Everlane is an ethical fashion eCommerce founded on the concept of supply chain transparency. The company uses Spree for its online platform and Braintree as its payment gateway.